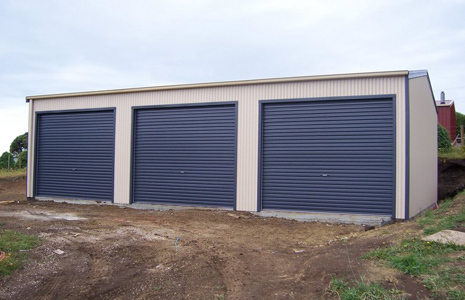 There seems to be an endless array of Sheds and Garages for sale on the market. All of our products are engineered to the highest standards and use only the best materials in construction. The benefit for you is knowing that what you are purchasing is going to look great and be durable over time. 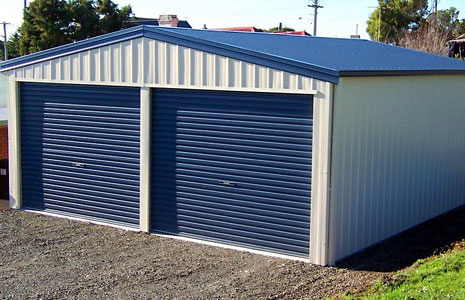 Here are a few facts you may want to consider in your purchase choice of a Shed or Garage. 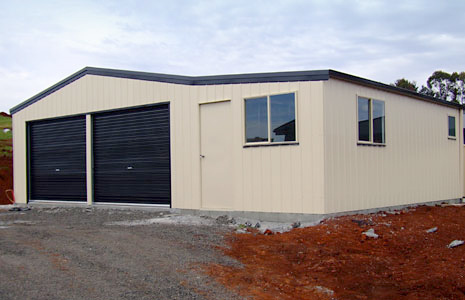 Is the Shed or Garage going to be crafted by a Registered Builder? Are the materials used in the construction top quality or cheap imitations? What are the relevant permits and do you have them? If not, Oxley’s can organise that for you. 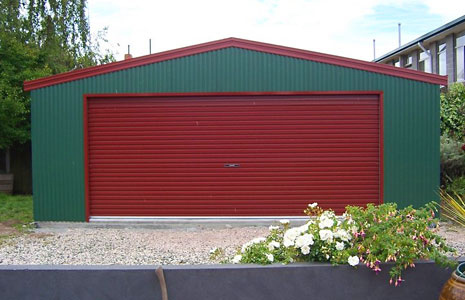 Does your Shed or Garage have an Engineer’s Certificate? 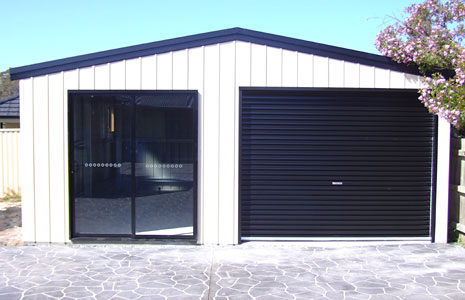 Will your choice of Shed or Garage withstand the environmental conditions? These are a few simple questions that can turn out to be very time consuming and complicated for you. We can walk you through the process step by step and make sure you have no surprises before, during and after construction. 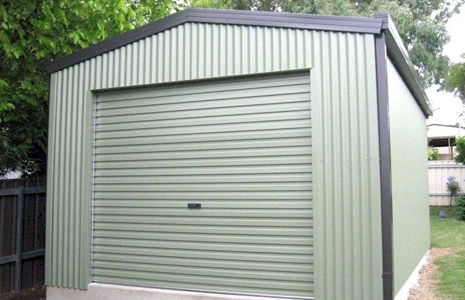 We have an enormous range of products ranging from Garages and Sheds to Carports, Rural Buildings and Light Industrial buildings. What ever your need or application, we have a solution for you. Contact Us and discover the Oxley Garages difference.